Scholars at Risk has established several initiatives to identify, document and take action in response to attacks on scholars, students and their higher education communities. Around the world, the space for free inquiry and expression is shrinking. Scholars at Risk convenes faculty, students and higher education community members to discuss global and regional academic freedom climates and to develop solutions that strengthen the university space. 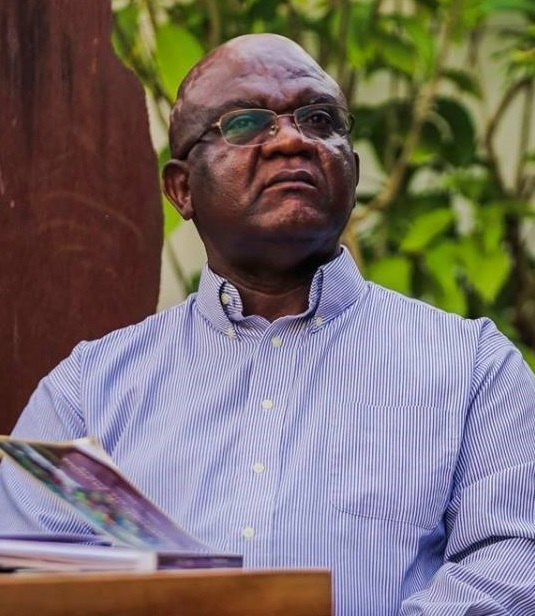 In this spotlight, we feature SAR scholar Dr. Felix Kaputu and his experiences with academic freedom both in his home country of the Democratic Republic of the Congo and in classrooms around the world. Scholars at Risk works to protect threatened scholars and promote academic freedom around the world. Learn more by clicking on the above secretariat updates, network events, and monitoring reports.